Richard joined forces with long-time friend and colleague David Craven to establish Craven Slater & Associates in 2004 and is based at the company’s Halifax office. Now a specialist adviser to a wide variety of clients spanning the UK and Europe, Richard holds over 20 years experience in the industry. He started out in currency exchange in 1994 before being employed by Friends Provident, where he rose from trainee financial adviser to the role of senior consultant in the shortest time period that had ever been achieved at the company. Richard has continued with his professional development becoming a Chartered Financial Planner and also a Fellow of the Personal Finance Society. Throughout his career, Richard has earned a reputation as a no-nonsense problem-solver, who prides himself on his approachable demeanour. Married with three children, he is a keen sportsman and enjoys the great outdoors, taking full advantage of rural life from his farm in West Yorkshire. Richard is also actively involved in fundraising for several charities both at home and abroad. David set up Craven Slater & Associates in 2004 collaborating with friend and colleague Richard Slater. After graduating in Law with Combined Studies from the University of Central Lancashire, David spent seven years alongside Richard at Friends Provident, where he achieved a senior adviser role. 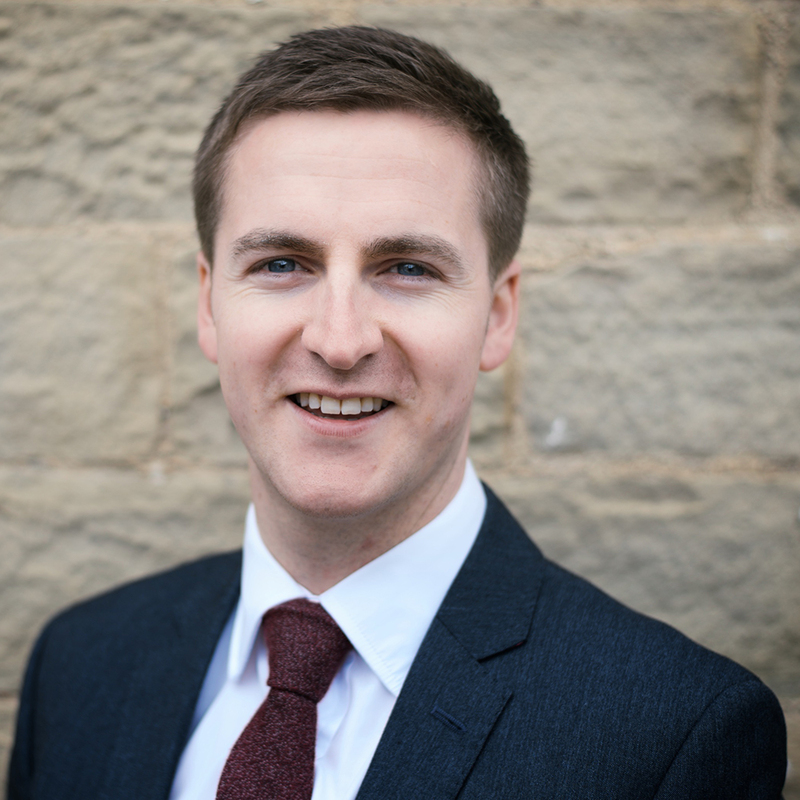 David has continued with his professional development becoming a Chartered Financial Planner and also a Fellow of the Personal Finance Society. David provides clients with targeted advice to help them make the most of their finances, drawing on extensive knowledge developed through years of industry experience; he excels in providing advice in specialised areas, while mapping a coherent overall strategy. David enjoys cycling and watches rugby, having played for many years. His claim to fame comes from hitting two straight sixes while playing cricket at Yorkshire's famous Headingley ground. David also collects fine wine and plays the guitar. He has two daughters, Amelie and Lilia. The brother of company founder David Craven, Eric joined Craven Slater shortly after its inception in 2004, bringing with him significant legal expertise. Eric's prior experience had been as a Solicitor for 15 years, dealing with both private and commercial clients and he now provides holistic financial planning to both private and corporate clients. Whilst bringing the benefit of a professional background to his work, Eric’s concern is to simplify what is often a complex subject for our clients and to ensure the most appropriate solution is found. Married with two children, his first name is actually Richard, although he has been known as Eric since early childhood. Like his brother, Eric is a wine enthusiast, which has led him to meet and develop friendships with winemakers across Europe. Associate Adviser Ian, is another member of the team who has been with Craven Slater since inception. Since starting out as a bank clerk with Clydesdale Bank in 1975, Ian has amassed a depth of experience in financial services, including 16 years as a manager with Prudential Group. Following his time with Prudential, Ian moved on to become a Financial Adviser with Woolwich plc before taking a position with Friends Provident, where he became acquainted with Richard and David. Sincere and conscientious, Ian prides himself on being a good listener, providing clients with a thorough and reliable service. Despite growing up in Scotland he is an avid Bolton Wanderers supporter, holding a season ticket at the Macron Stadium. Ian also enjoys 5-a-side football, going to the gym, reading and watching documentaries. Ian has been happily married to wife Jenny for 32 years and has two daughters, Kirsty and Kelly. The brother of company founder Richard Slater, Rob has almost 15 years experience in the industry and joined Craven Slater as an Associate Adviser after spending time as an Adviser with Friends Provident. 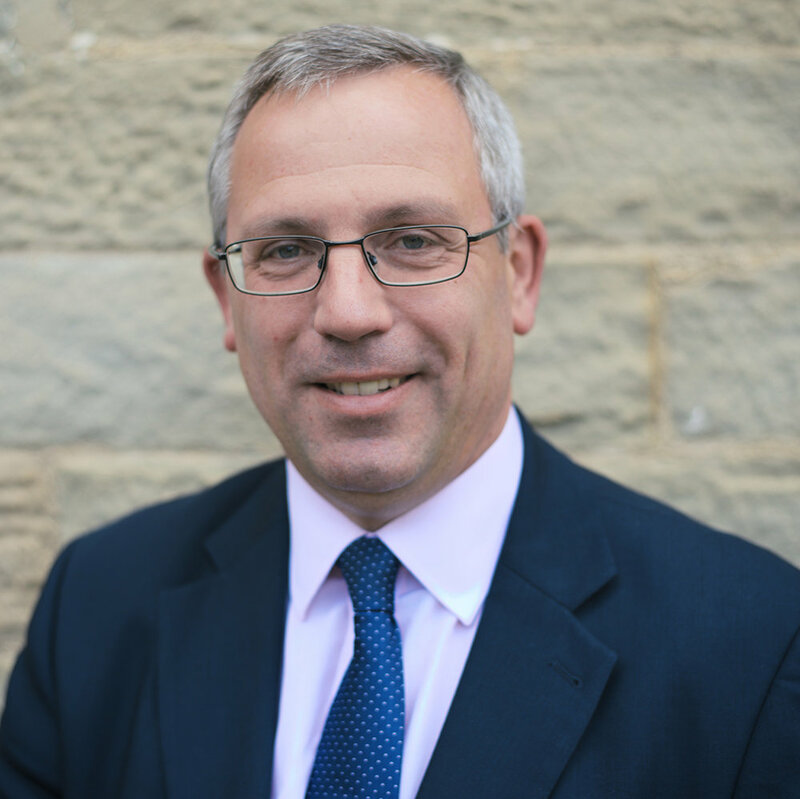 Based at our Halifax office in West Yorkshire, he advises his clients on all aspects of financial planning. He holds the Diploma in Financial Planning and the Certificate in Advanced Mortgage Advice. Clients quickly discover that nothing is too much trouble for Rob and he is known for his professional approach and wide knowledge in his specialist fields. Rob lives with his wife, Nicola, in Oakworth and has five daughters, Emily, Lilly, Lucy, Lauren and Beth. He enjoys good wine, going to the gym and walking with his children. Stuart graduated from Manchester Metropolitan University Business School in 2010 with a BA (Hons) in Business and joined Craver Slater soon after. After a university placement with the company, Stuart was asked to return as a trainee financial adviser and quickly qualified as a Chartered Financial Planner. Stuart has built up a solid reputation for providing advice for individuals, families and businesses and for those in retirement. Often working alongside accountants and solicitors to deliver comprehensive solutions, clients find Stuart to be both dedicated and conscientious. Stuart enjoys taking his Cocker Spaniel for long walks with his wife, Amanda. He also enjoys watching and playing sports, in particular football and cricket, or escaping for a few hours cycling. 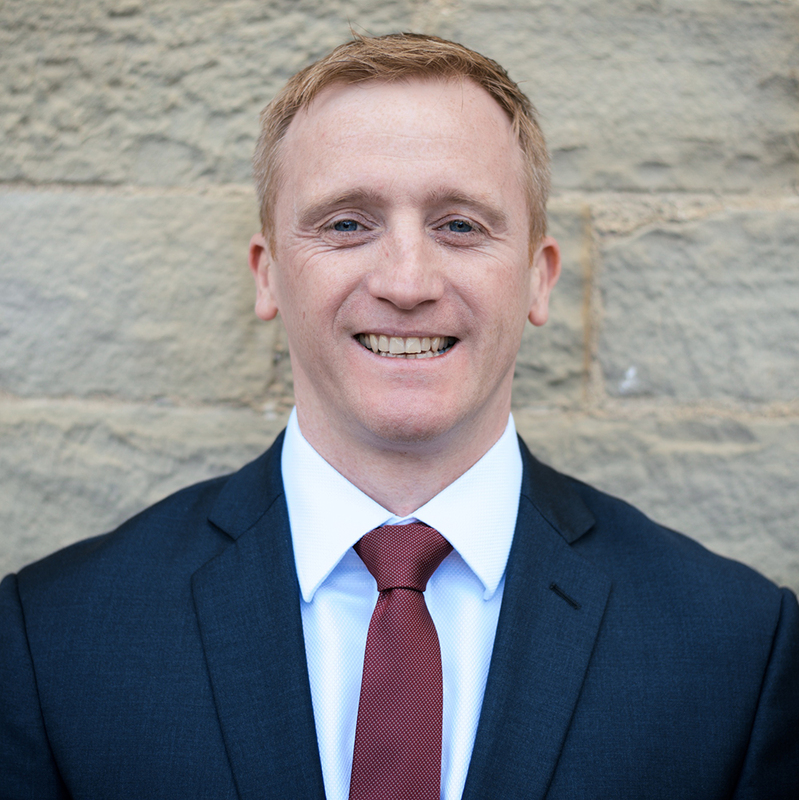 Craig is originally from Edinburgh and joined Scottish Life straight from leaving school, having decided at an early age that he wanted to pursue a career in financial services. He held a number of operational roles within the customer services division and relocated to Wilmslow in 2006 shortly after Royal London’s acquisition of Scottish Life. Following a short stint at a boutique wrap platform in Cheadle, Craig joined Craven Slater as a Trainee Financial Adviser in February 2017. He has now completed the Diploma in Regulated Financial Planning and is a fully qualified Financial Adviser. Craig is a keen football fan and enjoys all aspects of keep fit. In his spare time, he enjoys spending time with his family and walking Sam, his Cavalier King Charles Spaniel. Craig is happily married to Donna and has a teenage daughter Emma. Craven Slater is a trading name of Craven Slater & Associates Ltd. which is an appointed representative of Intrinsic Wealth Limited and Intrinsic Mortgage Planning Limited, which are authorised and regulated by the Financial Conduct Authority. Registered address: E Mill, Dean Clough Mills, Halifax, HX3 5AX.